As a new blogger, I can say from experience that it's difficult to start up and get your blog out there. Opportunities to network seem few and far between but we all have to start somewhere right? Even the most successful bloggers out there started from the very beginning and I'm sure some would tell us how difficult it was. 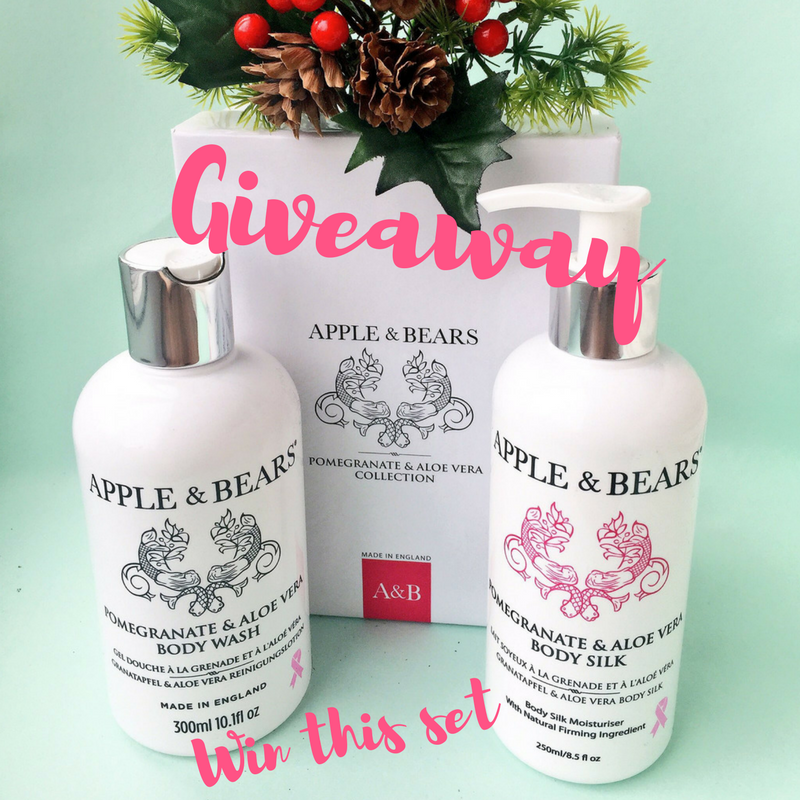 Being a cruelty free blogger, I'm always looking for exciting cruelty free brands. 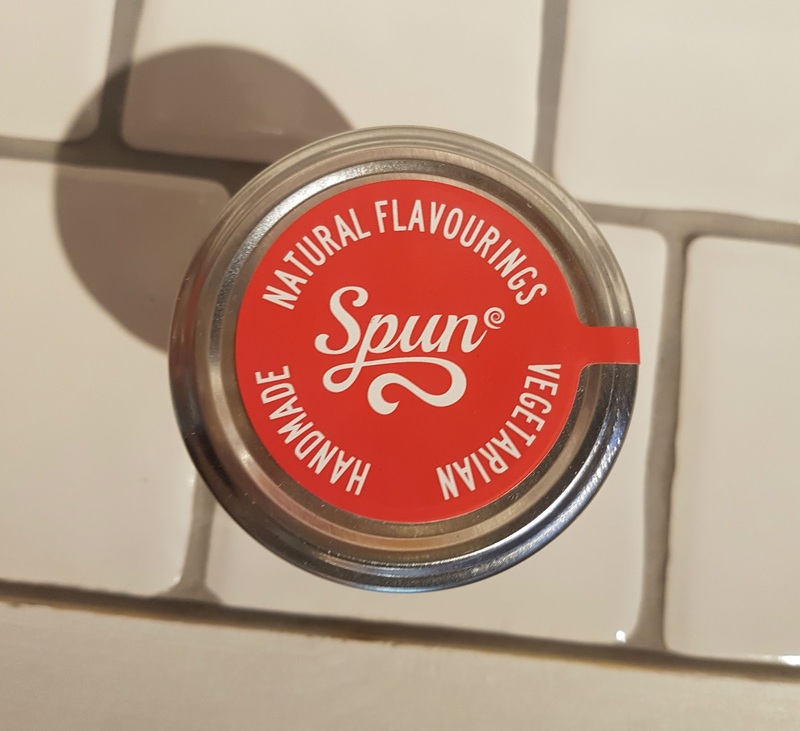 I recently discovered Spun Candy, a vegetarian and all natural candy company based in London. 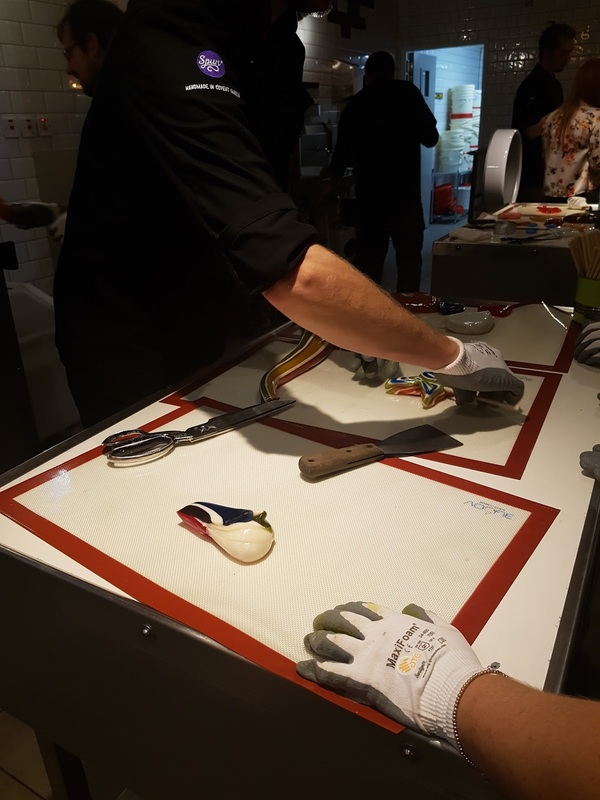 The most exciting thing about Spun Candy is the ability to actually see candy being handmade and even getting your hands dirty (well, sticky) yourself by making your own. I was given the opportunity to attend their 3rd Birthday blogger/PR party and what a first blogger opportunity it was! I was super excited to find out about the company, what they stand for and of course having a little taste myself. As this was my first bloggers event, I really didn't know what to expect. As a suffer of anxiety, the thought of meeting new people really rocked me, what happens if I don't have the courage to talk to anyone, will they think I'm rude? If I do talk, will they like me? How am I supposed to act? If you're reading this as an anxiety sufferer, it's OK to be yourself and people WILL like you. I didn't talk to everyone at the event but I did push myself and the bloggers I did talk to were so lovely. The prosecco and conversation was soon flowing and it really was a fantastic night all around. Spun Candy states on their website "We are on a mission to change the candy world forever with our creative hard rock and delicious confectionery. All products are 100% vegetarian, all natural and handmade in London" and they really are on that creative mission. Their facilities on Wentworth Street include wheeled, heated stations (the candy is cooked at 155°c!) where candy makers can demonstrate up close and give you the opportunity to try your hand at it. They make it look incredibly easy and candy making is certainly a skill. I asked one of the Spun guys how they make the lettering inside the candy, thinking they used some sort of stencil/mould but was so surprised to discover they do this purely by hand. The awareness of a vegan, vegetarian and gluten free lifestyle is bigger than ever and Spun Candy have certainly taken this into consideration. Shop advertising and clever product packaging clearly displays their values and ethics. One of my favourite areas of the event were the cute bottled flavourings. I had a good sniff at some of these and the cola and skittles were to die for! It really was like something out of Willy Wonka. We had the opportunity to make lollipops in various different styles and I really loved making this rose. Each and every petal had to be cut and wrapped around one another to create this realistic look. Once cooled, we packaged up ready to takeaway. 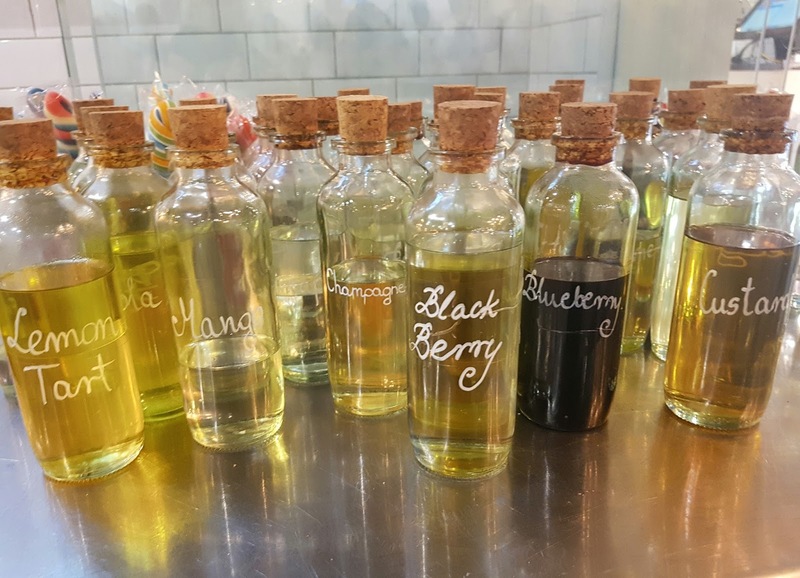 Next time you're in London, go check out Spun Candy in Hamley's or on Wentworth Street for your vegetarian, gluten free candy fix or even try your hand at making your own personalised candy. You can also buy their candy online at https://www.spun-candy.com. 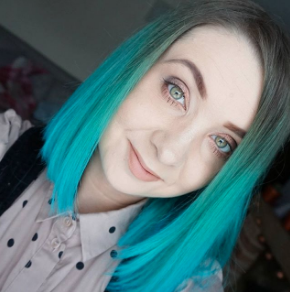 Kerry is a Cruelty Free, Green Living and Chronic Illness Blogger based in Suffolk, UK. She blogs about her passion for Green & Organic Living, Cruelty Free Beauty and life with Chronic Illness.